We recently sat down with Sandra Hoefemeier, founder of Cricklings, who took part in our 2018 Launchpad programme this summer. 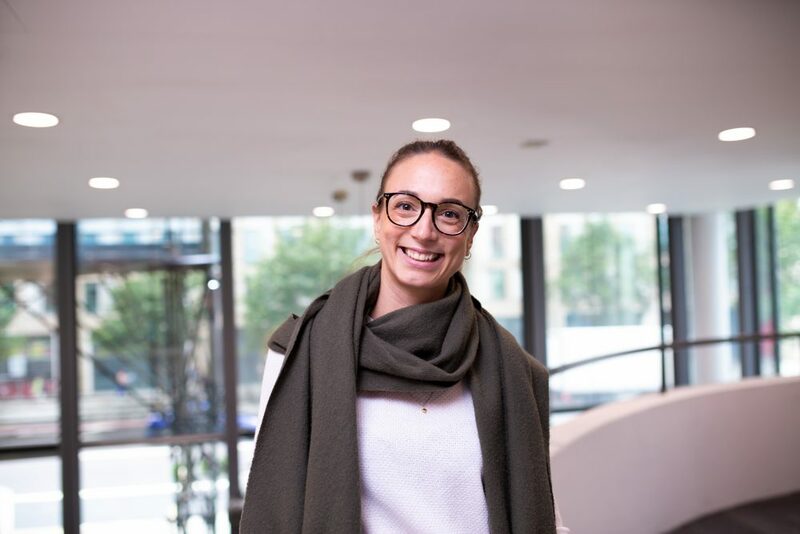 My name is Sandra Hoefemeier, I am finishing my MSc in Food Science and simultaneously working on launching my business, Cricklings: an innovative and delicious cricket-based crisp, which is not only good for you, but also for the planet. The idea of creating an insect-based snack product had been on my mind for a while and Launchpad seemed like the perfect program to test if it had the potential to be turned into a business. I wanted to understand how to move from an idea to a company and get some support from people with experience in start-ups. Having a cohort of motivated people around you that are going through the same process! It is very powerful and often a quick pep talk with another participant gave me an extra push when I felt stuck. We are still in touch now and catch up regularly to push and support one another. What is the latest for Cricklings, how is everything going? At the moment I am still working on validating the different elements of the business and doing some sampling at events to fine tune the product – work in progress! What is next for Cricklings? Where do you hope to be in 6 months? Next step is to find a manufacturer who can reproduce the crisps I make at home and start production. In 6 months, I would love to have a ready product in a great packaging to start selling! Finally, would you reccomend taking part in Launchpad to other London Met students? YES! If you have an idea and want to find out if it could become a business, Launchpad is the way to go.